This man who ends up looking younger as days pass never fails to grab an opportunity that challenges him to push his limits. 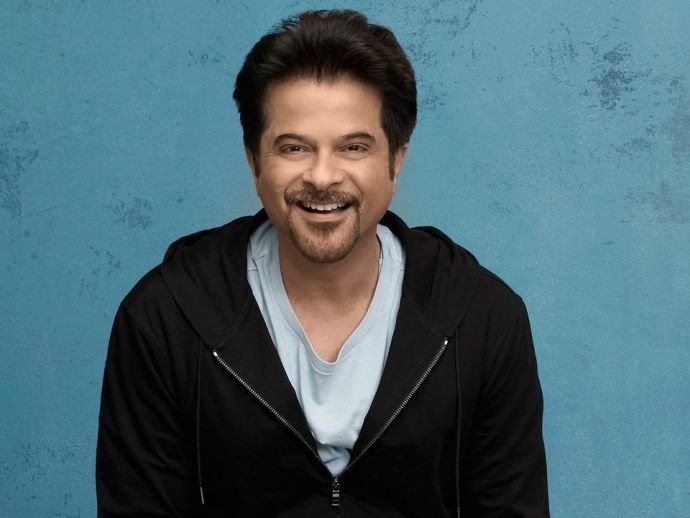 This time Anil Kapoor will be seen in the new sci-fi drama of Amazon Originals’ “The Book Of Strange New Things”. This series, based on Michael Faber’s book, will be written and co-produced by Matt Charman while Kevin McDonald will be donning the director’s hat. He will be essaying the role of Danesh who according to him is a very complex character. Anil Kapoor is very excited to work with the Oscar winner director, producer and Oscar Nominee writer. Also in production phase is his Indian Version of Modern Family, Prison Break and third season of 24!